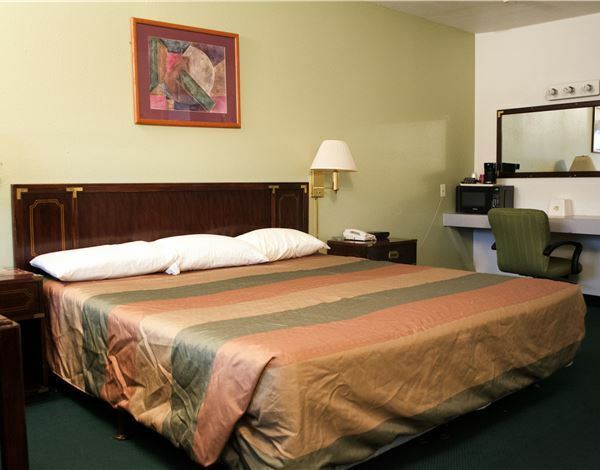 Comfort and convenience rule at the Palms Motel. Comfort comes in the form of king and queen beds with Serta mattresses while convenience can be found all around our newly-renovated Portland, OR non-smoking guestrooms. Keep your drinks cool and snacks fresh in the refrigerator. Warm up leftovers or pop some popcorn in the microwave in preparation of watching a classic movie or your favorite TV show on HBO. Stay connected to your online world via free high-speed Wi-Fi. And always remain cool in the summer and warm in the winter with individual air conditioning and heating. 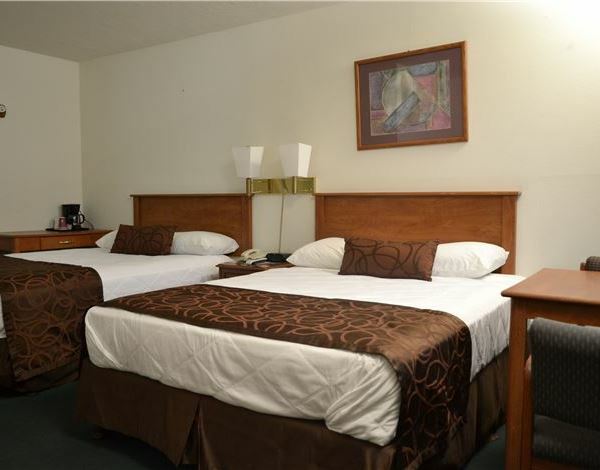 One king bed is combined with an array of amenities in this lodging option designed for up to two guests. Enjoy everything from a refrigerator and microwave to free high-speed Wi-Fi and cable television with HBO and MAX. Up to four guests will rest comfortably in this room with two queen beds and creature comforts that include complimentary high-speed Wi-Fi, cable television with HBO and MAX, refrigerator, and microwave. 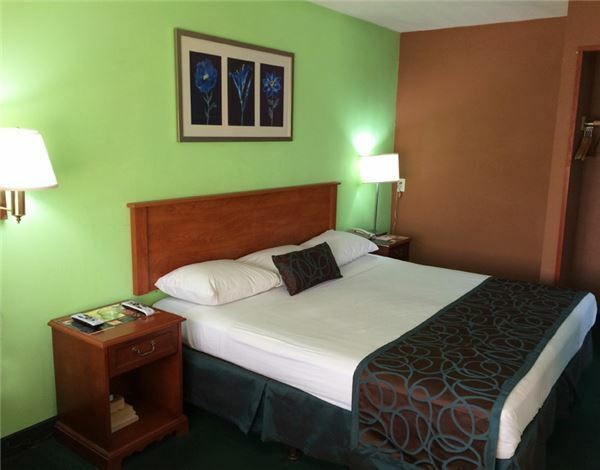 If you’re seeking an accommodation where you can really unwind, you’ll want to wind up in the King Room with Jacuzzi. You'll also discover free high-speed Wi-Fi, cable television with HBO and MAX, refrigerator, and microwave.